OnGuard Insurance Services, LLC offers affordable tiny home insurance through our network of carriers. As authorized agents of multiple top rated carriers, some of which that offer tiny homeowners insurance, we can place your policy with the right company for a great low rate. We don’t charge fees for these services so you get the best of both worlds, a great company and a great agency to represent you on your policy. 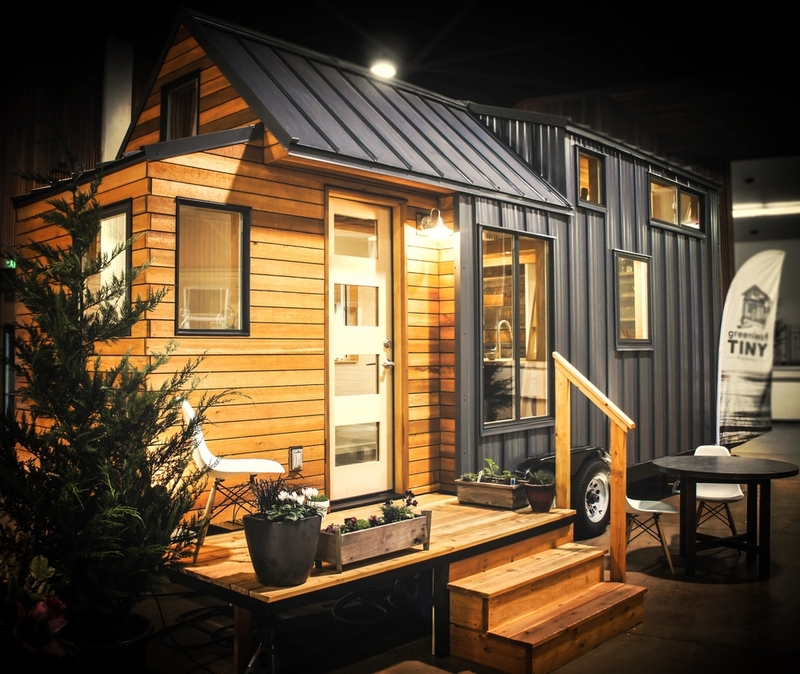 Finding the right company to insurance your tiny house can be costly and time consuming. 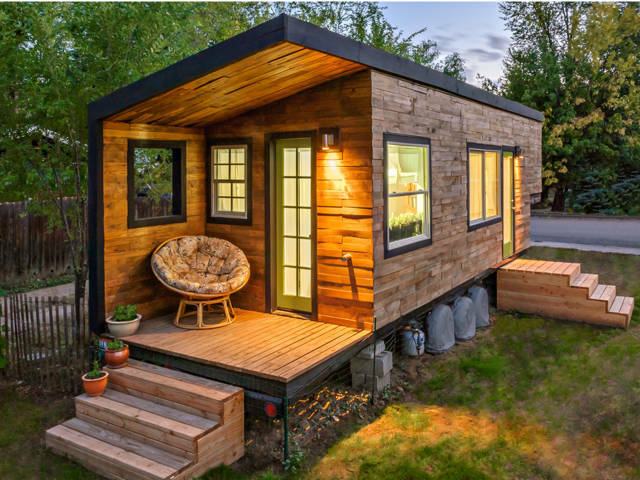 Let us save you both time & money; Get your tiny home insurance quote online now or call (888) 997-8683 to speak with an agent today! We offer quick, free, no obligation quotes on our tiny home insurance products. We offer instant online quotes & we have licensed agents available for all your insurance needs. Take a couple of minutes and see how much we can save you on homeowner’s insurance for your tiny house; Get your tiny homeowners insurance quote online now or call (888) 997-8683 to speak with an agent today! As national agents, we work with a wide array of insurance companies to bring you the products you need at great affordable rates. When it comes to insuring your tiny home, we’ll find you a great affordable policy and make sure that it’s written the right way so that you can rest assured & insured. Compare, Choose, & Save; Get your tiny home insurance quote online now or call (888) 997-8683 to speak with an agent today!